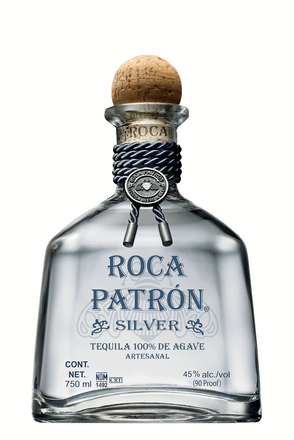 Patron Silver tequila Patrón Silver is a blend of two very differently produced triple distilled tequilas - one made using a traditional tahona and fermented with agave fibres, the other made using a modern roller shredder. 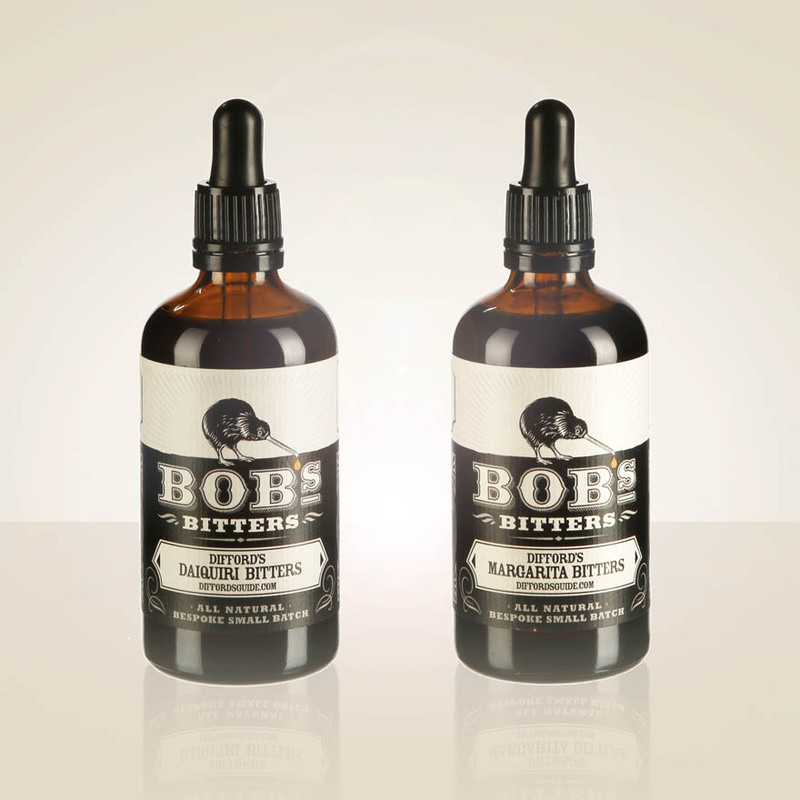 The blend is packaged in hand-blown individually numbered bottles. Product #: 204 5.0 stars, based on 1 reviews Rating from 1.0 to 5 £44.95 In stock! Order now! 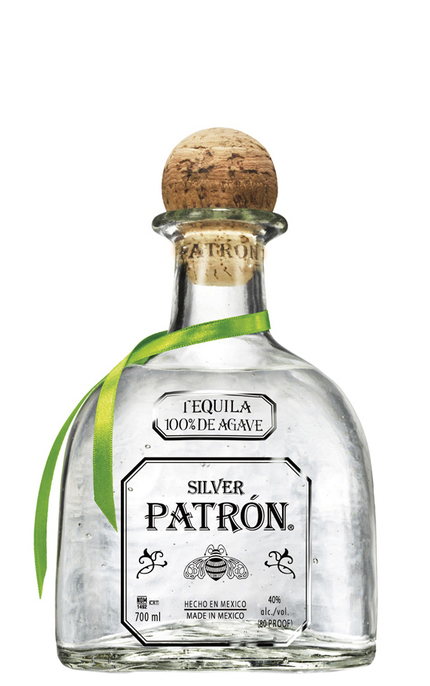 Patrón Silver is a blend of two very differently produced triple distilled tequilas - one made using a traditional tahona and fermented with agave fibres, the other made using a modern roller shredder. 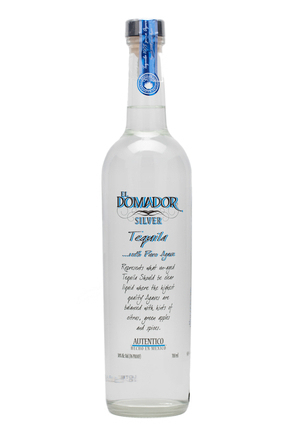 The blend is packaged in hand-blown individually numbered bottles. Pine sap, wet cement, faint citrus, pineapple, lavender, white pepper and cinnamon. Light, subtle palate with an herbaceous core, invigorating spicy cracked black pepper, faint marzipan, dried pineapple, citrus, lavender, muscovado sugar, gingerbread and white chocolate. 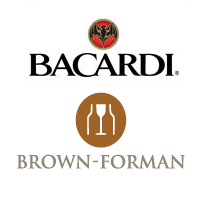 Earthy black pepper and cinnamon spiced finish with faint white chocolate and charcoal. 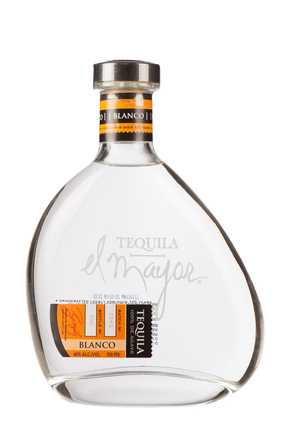 Light and fabulously clean with invigorating peppery spice. Pleasing herbaceous core and faint notes of marzipan, muscovado sugar, gingerbread and white chocolate. 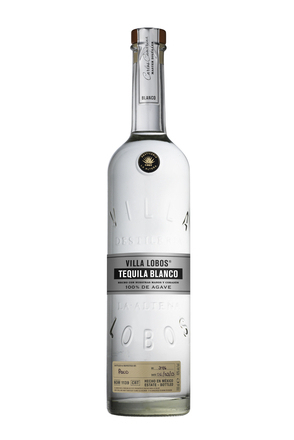 Great balance between citrus, vegetal, fruit and cooked agave notes. 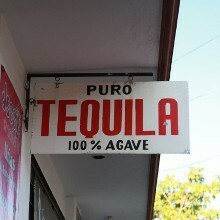 All in all, a very refined tequila.